Thursday Reports - Gassman, Crotty & Denicolo, P.A. 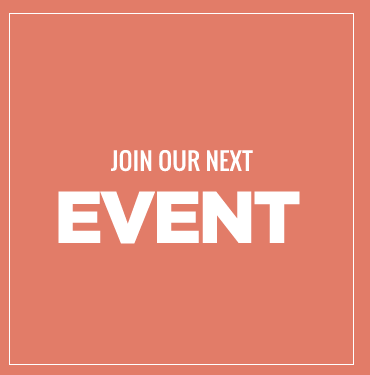 Providing updates and comments on Florida estate planning and creditor protection developments and insight for lawyers, CPAs, and other planning professionals. Each week we will provide a recent case or other development in summary form with analysis and ideas associated therewith. Click here to sign up for The Thursday Report. This website has been prepared by Gassman, Crotty & Denicolo, P.A. for informational purposes only and does not constitute legal advice. The information is not provided in the course of an attorney-client relationship and is not intended to substitute for legal advice from an attorney licensed in your jurisdiction. The information contained in this website is provided only as general information, which may or may not reflect the most current legal developments. This website occasionally contains links to other web pages. The inclusion of such links, however, does not constitute referrals or endorsements of the linked entities. 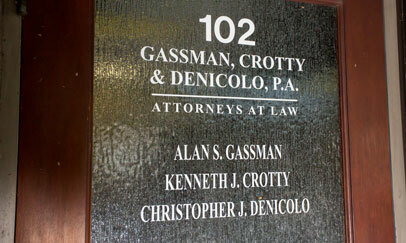 Gassman, Crotty & Denicolo, P.A. specifically disclaims any responsibility for positions taken by users in their individual cases or for any misunderstanding on the part of users of this website or any linked websites. The hiring of a lawyer is an important decision that should not be based solely upon advertisements. Before making your decision ask us to send you free written information about the qualifications and experience of our attorneys. Note that our firm does not intend to treat such correspondence as confidential nor should any confidential information be disclosed through this website. Any information provided through this website could be used in the future against the contributor.